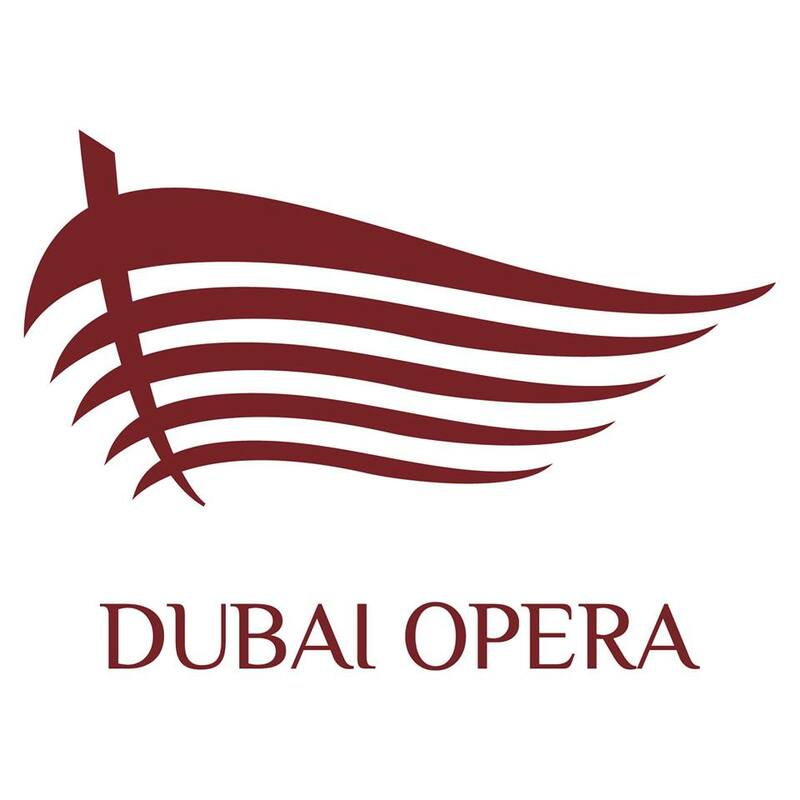 Dubai Opera is a truly unique venue and the city’s first purpose built multi-format performing arts theatre situated in the heart of Downtown Dubai. 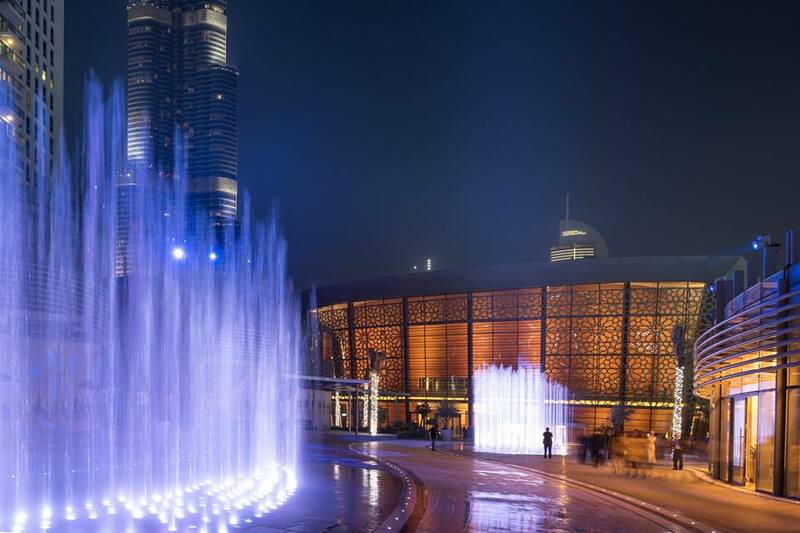 Offering the ultimate flexibility of a proscenium arch theatre, an acoustic concert hall and a 2000m2 flat floor event space, the configuration will allow for approximately 2000 seats for a concert and up to 1000 for a gala dinner. 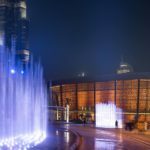 Outside of the main auditorium, the venue has a smaller performance space and rehearsal room and a stunning rooftop restaurant and sky garden with views of Burj Khalifa and The Dubai Fountain.